MTR® Hand Hygiene Verification reduces HAI’s, improves compliance, creates a safer environment, and eliminates wasteful, expensive, and unreliable methods of measuring hand hygiene. Excellent hand hygiene reduces HAI’s and improves the environment for patients and the care team. Adherence to hand hygiene goals is commonly measured by observation, surveys, and measuring product. All of these methods leave gaps and have not proven to improve compliance. MTR® Hand Hygiene Verification System is the only system that visibly communicates hand hygiene compliance or missed events in multiple ways to the people that need to know, immediately. 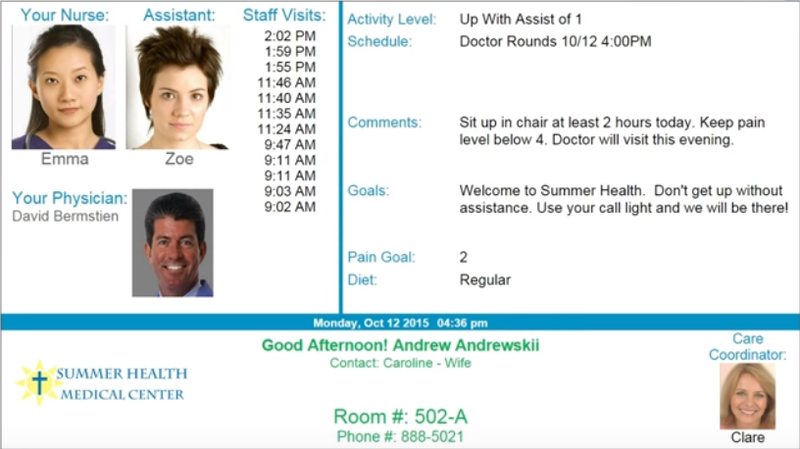 The caregiver is given immediate silent feedback in methods that are agreed upon by the team in advance with careful consideration of both patients and care team members. Compliance is measured and data is displayed and stored. 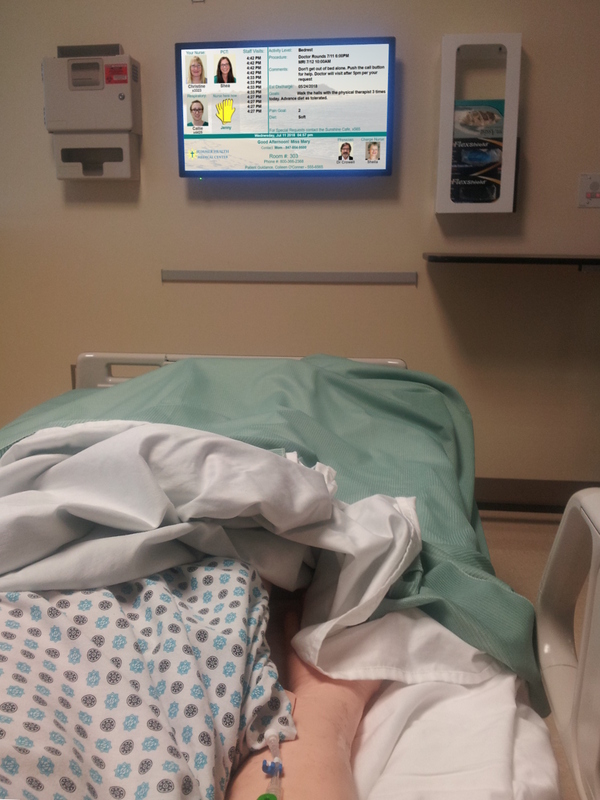 Signals (not alarms) are displayed on any variety of displays including whiteboards, patient room boards, precautions displays and more as reminders and immediate feedback. 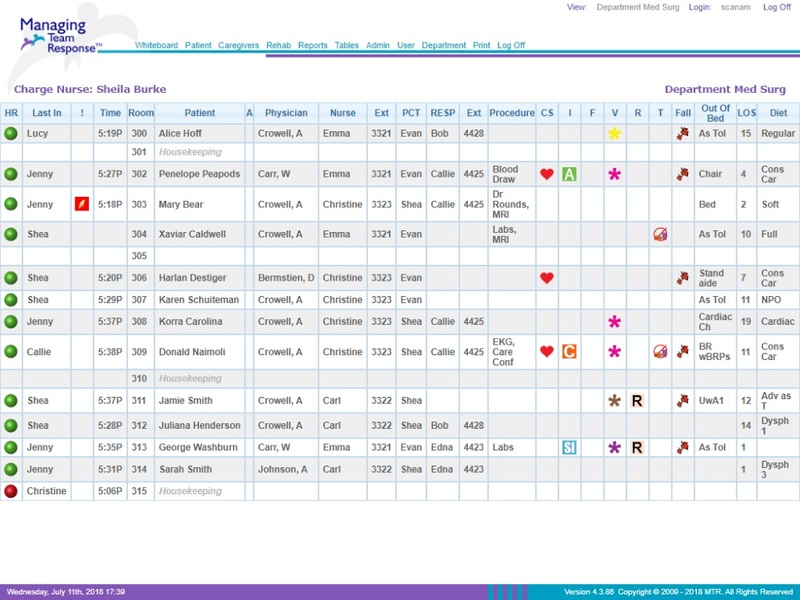 Real time information and statistics are available for management viewing via dashboards, whiteboards and reports. 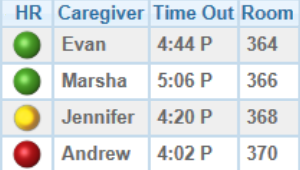 Caregivers no longer worry about who is watching them or who they have to watch so focus can remain on their patients. Additionally, they are assured that their environment is safer and they get credit for compliance.